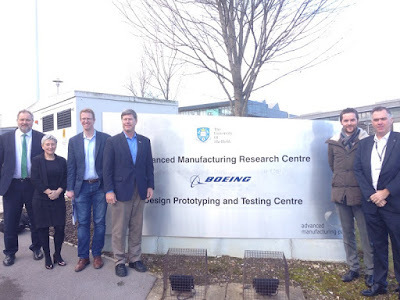 A high-level delegation from the US Congress visited Rotherham recently to take in the emerging Sheffield-Rotherham Advanced Manufacturing Innovation District (AMID). Recognising that high value manufacturing can be key to driving innovation, productivity and exports, civic leaders have committed to the idea of "supercharging" the areas of advanced manufacturing in the Sheffield-Rotherham Economic Corridor. 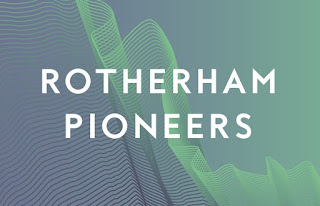 Based around the expanding Advanced Manufacturing Park (AMP) in Rotherham and surrounding Enterprise Zone, the aim is to develop Europe's largest research-led advanced manufacturing cluster. Visiting the area were Ron Kind, US Representative for Wisconsin's 3rd congressional district, is an expert on small businesses, while Derek Kilmer, who represents Washington's 6th congressional district, has worked in economic development for over a decade. Rep Kind said: "Visiting Sheffield City Region was yet another reminder of the importance of community and University partnerships. As I see in similar projects across western and central Wisconsin, collaboration makes our communities and nations stronger and more productive." Rep Kilmer added: "When I'm back home I say often that the role of government is to create more opportunities for more people in more places. It is clear that's what's happening in Sheffield City Region. I’ve learned a lot on my visit, and I hope that it leads to even stronger partnerships which create great jobs here and back home." Rotherham is home to a number of American-owned firms including Jeld-Wen, Cooper & Turner, ICD Alloys and General Dynamics. Figures show that in 2015 the Sheffield city region exported manufactured goods worth £450m to the US. The Congressmen were accompanied by Mr Kilmer's Chief of Staff, and Mr Kind's Legislative Director. Also on the visit, arranged by the Department for International Trade, were Grant Kerr, Senior Congressional Advisor at the British Embassy in Washington, and Meghan Ormerod, the Senior Trade Policy Advisor at the Embassy. The visit was accompanied by Mark Robson, DIT Regional Director Yorkshire; Cllr Denise Lelliott, Cabinet Member and Paul Woodcock, Assistant Director for Planning, Regeneration and Transport for Rotherham Council; and David Campbell-Molloy, senior programme manager, and Tony Corby, senior business development manager, both from Sheffield City Region, and Alan Lyons, SME business network manager. The group saw the advanced manufacturing technologies on display and talked to senior personnel at the Rolls-Royce "Factory of the Future" which makes up part of the University of Sheffield's Advanced Manufacturing Research Centre (AMRC). 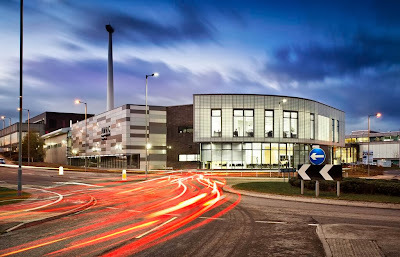 The AMRC has been integral to the continuing success of the area. Chris Scholey, chair of the Trade and Investment Board of the Sheffield City Region, said: "The University of Sheffield's AMRC is a resource rightly valued and respected around the world, and we are very proud to work with its staff. Helping to bring Boeing and MacLaren in as neighbours to the AMRC was very important to the City Region, and we invested significant funding to help that happen. 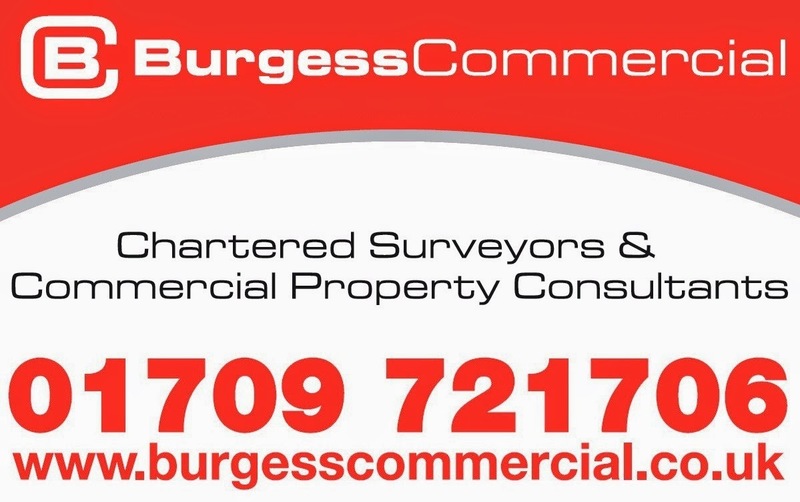 "We have a strong business ethic here – our approach is simple, straightforward and pragmatic. 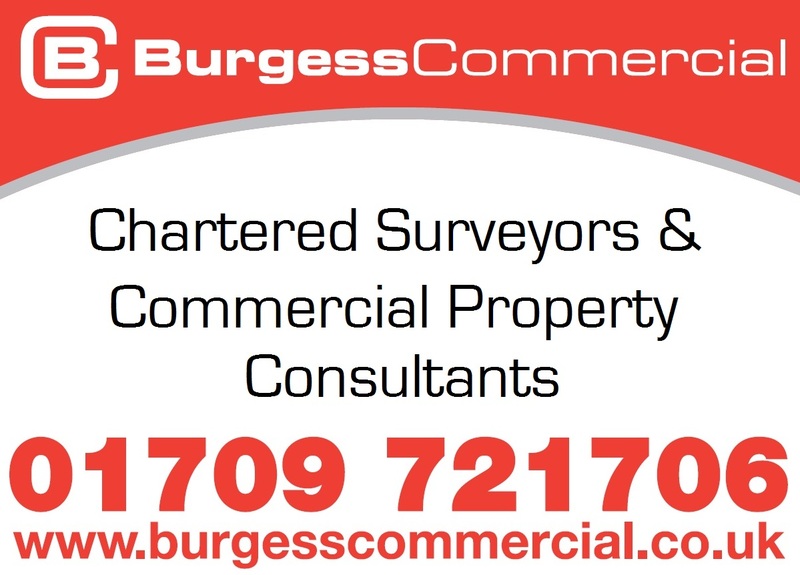 In the Region we grab each opportunity and make the most of it, whatever the size of the company, whatever its sector and whatever its ambition. We do this daily with domestic and international business partners alike." Adrian Allen, executive director of the AMRC, added: "It was great to meet our friends from America who were very interested in how the AMRC has been the catalyst for the transformation of the Sheffield City Region. They were especially interested in how our research and innovation assets, coupled with top quality skills and training, are acting as a powerful magnet for inward investment. "The before and after images of what this part of our region looked like little more than a decade ago, and what it looks like now, with two new production plants for McLaren and Boeing being built, speaks volumes for the scale of change. And there is more to come." Cllr. Lelliott said: "I'm delighted to welcome visitors from the United States, and it has been a great pleasure to show them the AMRC which is a huge asset in the Rotherham district. It symbolises the forward-looking nature of our area."